This book has three of my favorite things – owls, poetry, and the moon – so how could I not pick it up? 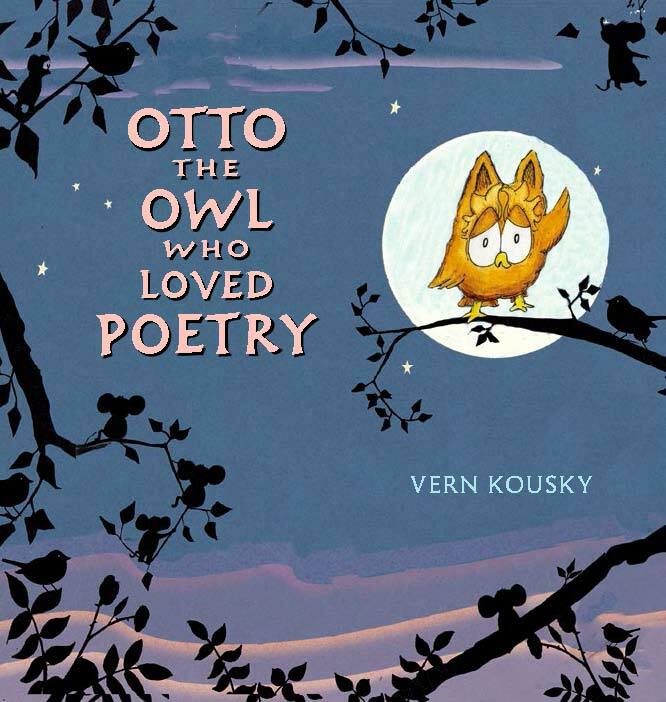 “Otto the Owl Who Loved Poetry” is about an owl who is far more interested in pretty words than he is in doing… well, just about anything owls would normally do. And wouldn’t you know it, all the other owls think he’s weird for it. 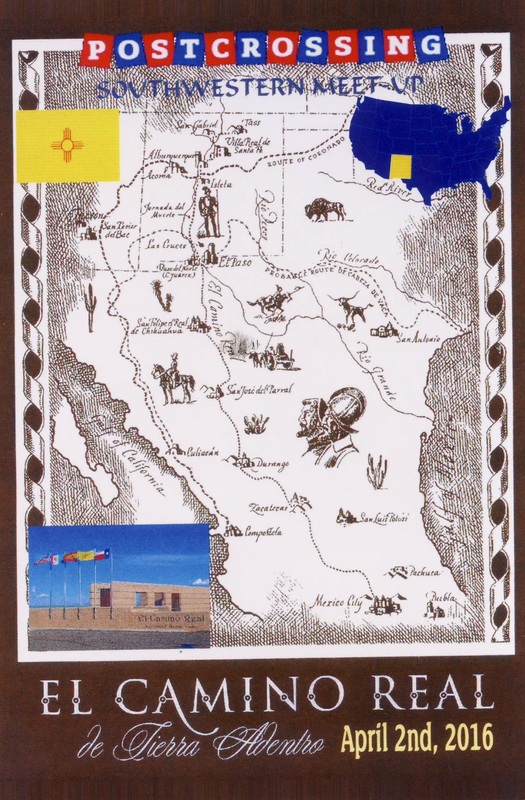 This is Vern Kousky’s first children’s book, published in 2015 and suggested for ages 5-8. I think it is a sweet introduction into poetry and would be great for kids who want to make the next leap from simple fun rhymes (Feline in the Bonnet, anyone?) to something a bit more classical without going over their heads. I like that Otto quotes bits of familiar poets like Eliot and Dickinson, but he and some of the other characters make up their own poems too. When it comes to picture books, the art makes or breaks it for me, and I really enjoyed Kousky’s art in this as well. 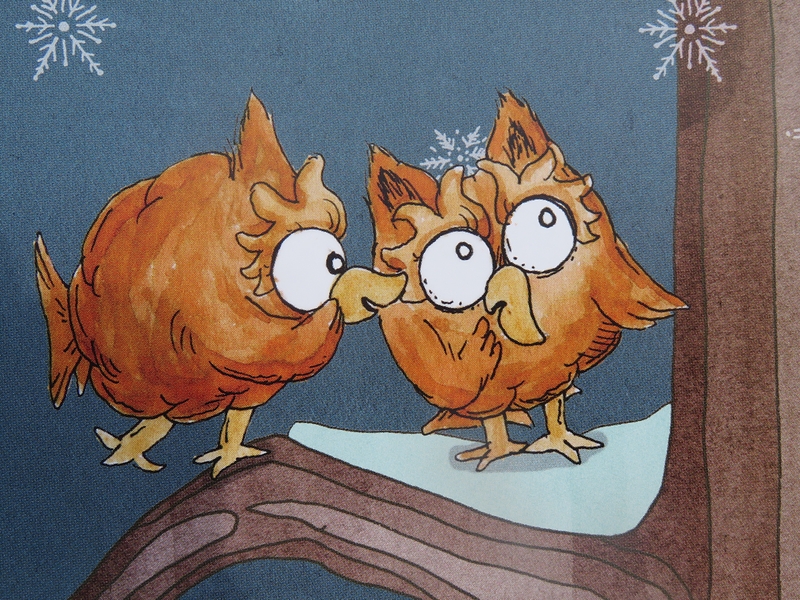 Though do the other owls remind you of the Fireys from Labyrinth, or is that just me?